Asheville is an outdoor adventure lover&apos;s paradise. The area is home to millions of acres of forests, 40 mountain peaks above 6,000 feet and the world&apos;s third oldest river. Here in the Blue Ridge Mountains you will, of course, find favorite outdoor activities such as great hiking, biking and rafting. But Asheville is no ordinary place. Unique and unusual experiences are what the city is known for, and when it comes to the great outdoors, it&apos;s no exception. 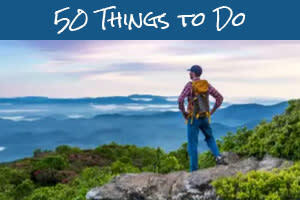 Discover these unexpected and fresh Asheville outdoor adventures sure to provide you that extra thrill you&apos;re seeking. 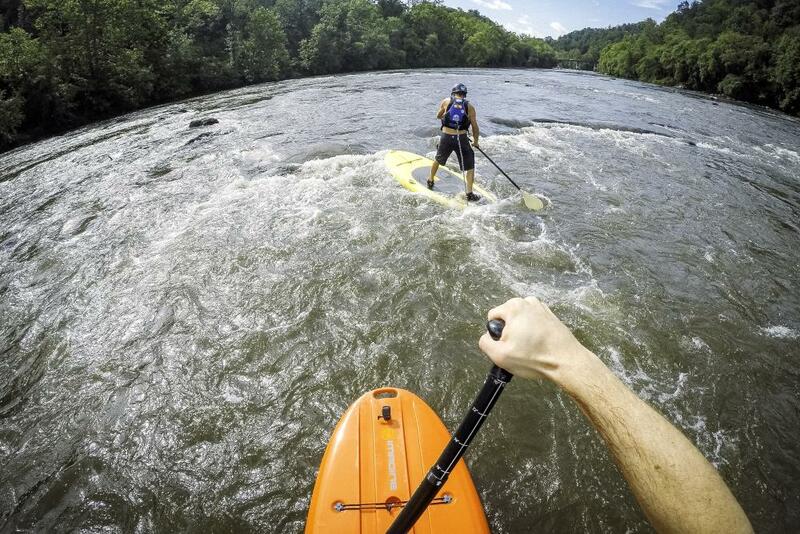 This innovative paddlesport was invented right here in Asheville! Bellyaks are boats designed for paddling on your stomach while using webbed gloves to paddle. 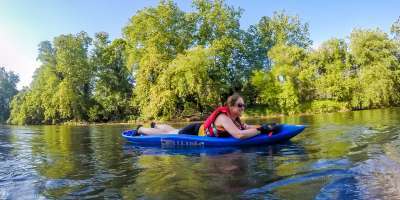 To rent a bellyak, take a tour or sign up for a class in the Asheville area, please call 828-231-7469. If you like this, check out the other area river adventures. With the help of an expert guide, go where the average visitor never gets to explore. You will experience firsthand the waterfalls and river canyons that make the Asheville area so spectacular. Canyoneering combines hiking, boulder-hopping and waterfall rappelling to help you see these beautiful places from a unique perspective. 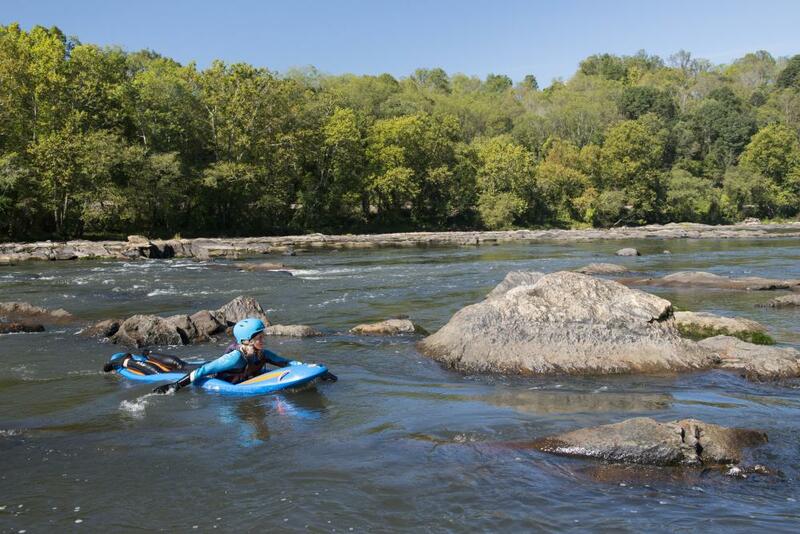 French Broad Adventures, Pura Vida Adventures and Green River Adventures offer this thrilling opportunity. Feel the rush of a close and personal hands-on experience with a bird of prey. With the help of a trained guide, you will have the opportunity to handle the raptor and experience the exhilaration of having this incredible bird perch on your gloved fist. 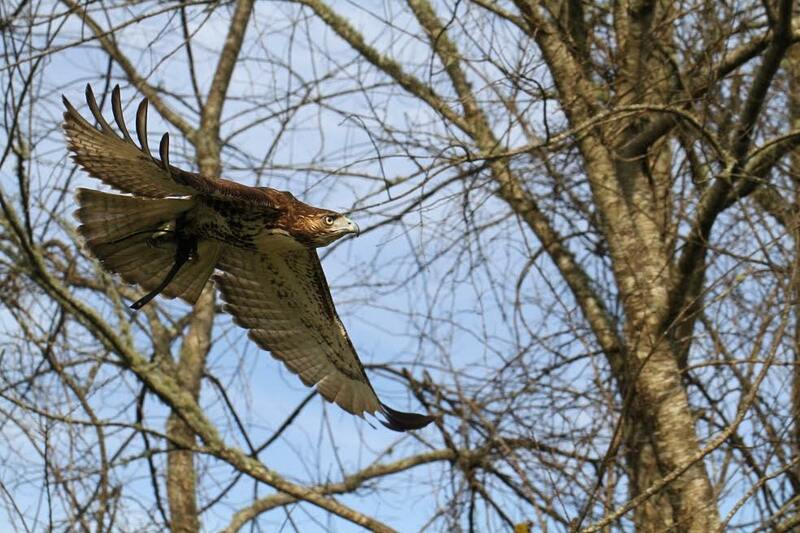 Curtis Wright Outfitters offers a 90-minute falconry experience. Biltmore has just begun to offer a new falconry experience of its own. And, the Sourwood Inn offers a special falconry package. 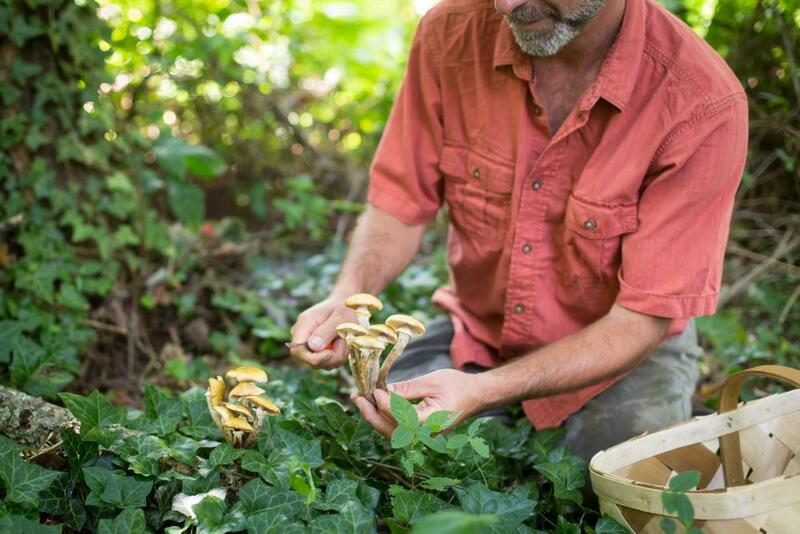 Experience the life of a modern hunter-gatherer firsthand as you forage for wild foods with the help of an expert guide from No Taste Like Home. You’ll wander through the forest, learning about 10-20 wild foods. Then you get to eat what you’ve found! You can either learn how to cook it yourself or let one of three award-winning Asheville restaurants prepare it for you with lunch or dinner. Explore Biltmore’s off-road trails and scenic roads aboard a new Outrider USA electric trike! The three-wheeled electric recumbent tricycle can reach speeds of 20 miles per hour. Your two-hour tour starts with a safety and training session before you head out on the trails! 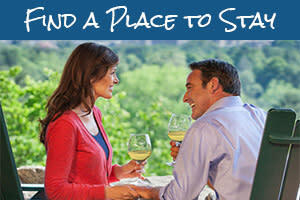 Add this experience onto your Biltmore visit when purchasing your ticket. Fly through the air on a mountaintop-to-mountaintop thrill ride “racing style” tandem ziplines at Navitat Canopy Adventures. The longest of the ziplines is more than 3600 feet and 350 feet above the forest floor! Navitat has numerous zipline tours to choose from and a guided RTV excursion for those who would rather travel by land. If this experience catches your attention, check out other great zipline adventures in the Asheville area. 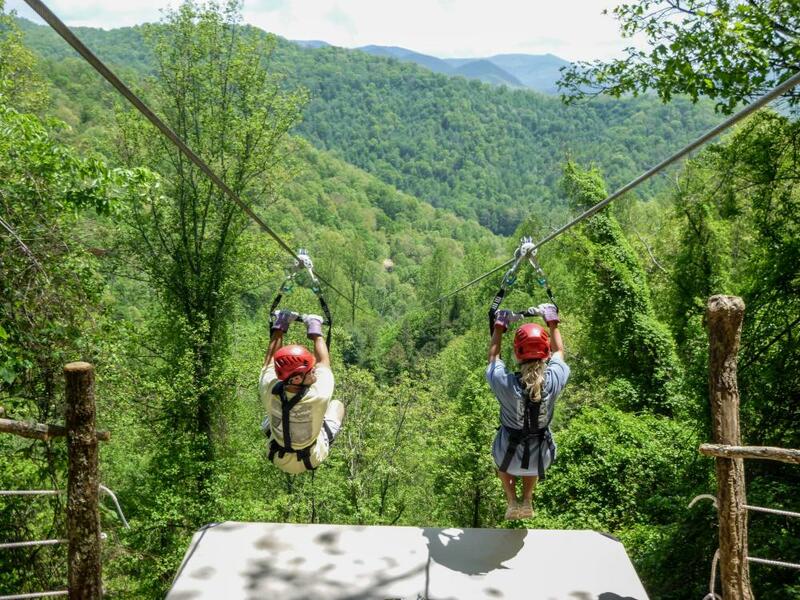 Experience 60 unique climbing, flying, walking, jumping, swinging and rappelling challenges anchored to more than 30 towering trees just minutes from downtown Asheville. 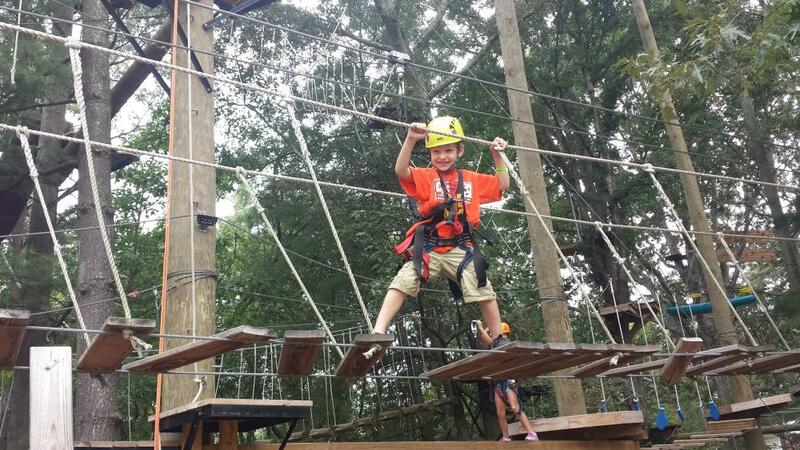 The family-friendly adventure at the Adventure Center of Asheville offers five different adventure trails that allow you to choose your level of difficulty. The obstacles reflect the character of Asheville with a flying kayak, “swingin hula hoops” and more. The park welcomes children as young as age 4 (with an adult guardian). Other experiences at the Adventure Center include zipline and the Kolo Mountain Bike Park. Want to take your river experience to the next level? More experienced and qualified paddlers can take an introduction to whitewater standup paddleboarding with Wai Mauna SUP Tours. You’ll learn basic whitewater technique before heading out on a section of Class I-II river to put your skills to the test. Wai Mauna also offers its signature sunrise SUP tours, 6-person Party Barge SUP and other SUP tours and lessons throughout the day. For the ultimate relaxation experience, combine hiking and yoga in the beautiful Blue Ridge Mountains. Meditate on a mountaintop or beside a waterfall. 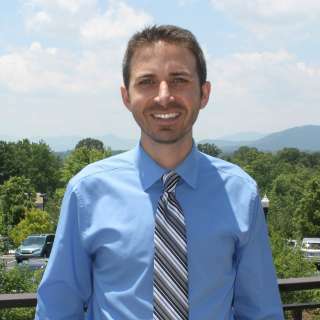 Asheville Wellness Tours and Namaste in Nature are among the guides who will lead the way. One Wheel — Asheville is the site of the largest gathering of Onewheel enthusiasts in the world in 2019! Celebrate Onewheel (think a skateboard with one wheel in the center) at FloatLife Fest (September 26-29, 2019). Land Rover Experience — Navigate incredible off-road obstacles in a Land Rover as you explore the beautiful grounds at Biltmore. Waterfall Tours — Experience the beautiful scenery and waterfalls in the Asheville, N.C. area. A local guide from Tumblestone Waterfall Tours will take you to at least three waterfalls. Photo credits: Bellyak photo by Divergent Travelers. Falconry photo provided by Curtis Wright Falconry School. Foraging photo by Jared Kay. Treetops Adventure photo provided by Adventure Center of Asheville. Whitewater SUP photo by Matthew Karsten. Yoga photo by Emily Chaplin.